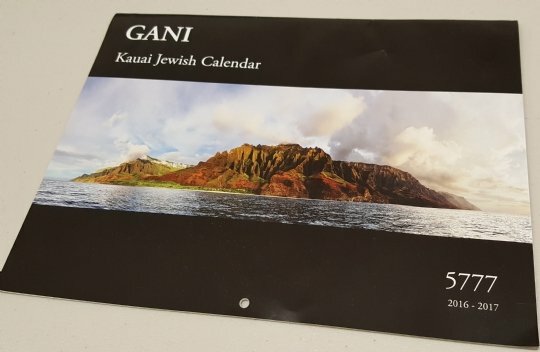 We are now working on publishing the beautiful Kauai Jewish Calendar - 5779, to be mailed in time for the New Year. 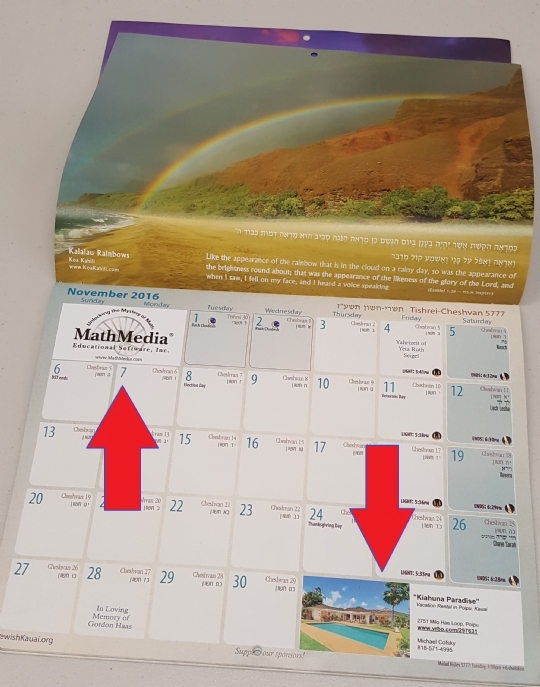 The stunning calendar will be mailed - compliments of GANI, Chabad Kauai - to every Jewish home on Kauai (in our database) as well as past visitors to the island who've interacted with us, and distributed to locals and visitors throughout the year. Your business card will feature prominently, for an entire month, giving your company good PR, and also showing that you support local community work. You can run a one-time AD or several months' worth. Place your family's special occasions on a particular date e.g. birthdays, anniversaries and Yartzeits etc. Honor a loved one on their special date! If you haven't received our past calendar, send us an email at JewishKauai@gmail.com with your mailing address. If you'd like to gift a friend a calendar, we'll be happy to send a complimentary one to whomever you think would appreciate it. 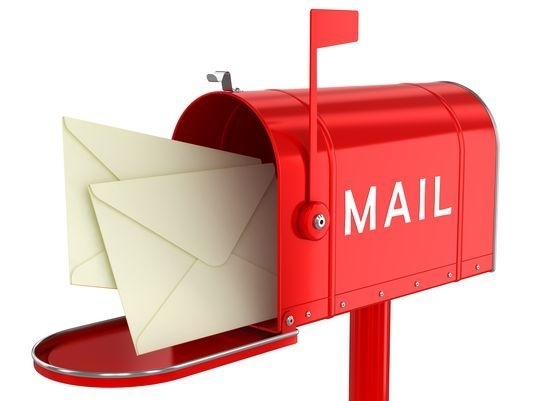 Simply email same address above with a name and address. Thank you for your participation and partnering with Chabad for a bright Jewish future. Thank you to Susan Storm for the many hours of selfless service she has put into this project and others, for the sake of our community. 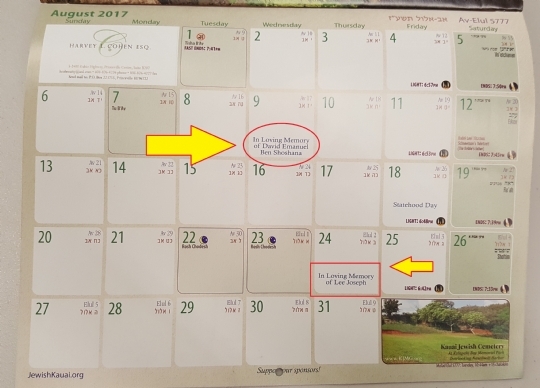 Q: What happened to last year's calendar? A: Unfortunately, due to unforeseen circumstances beyond our control we were not able to meet the print deadline in time for the High Holidays. We apologize for that. This year, we are working hard to be way ahead of schedule, so that everyone receives it weeks ahead of the New Year 5779. Important: All submissions to last year's calendar will be honored in this year's, whether artists photographs or business-card ads etc.